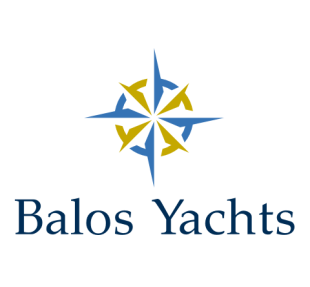 Balos Yachts , Your luxurious yachting experience. 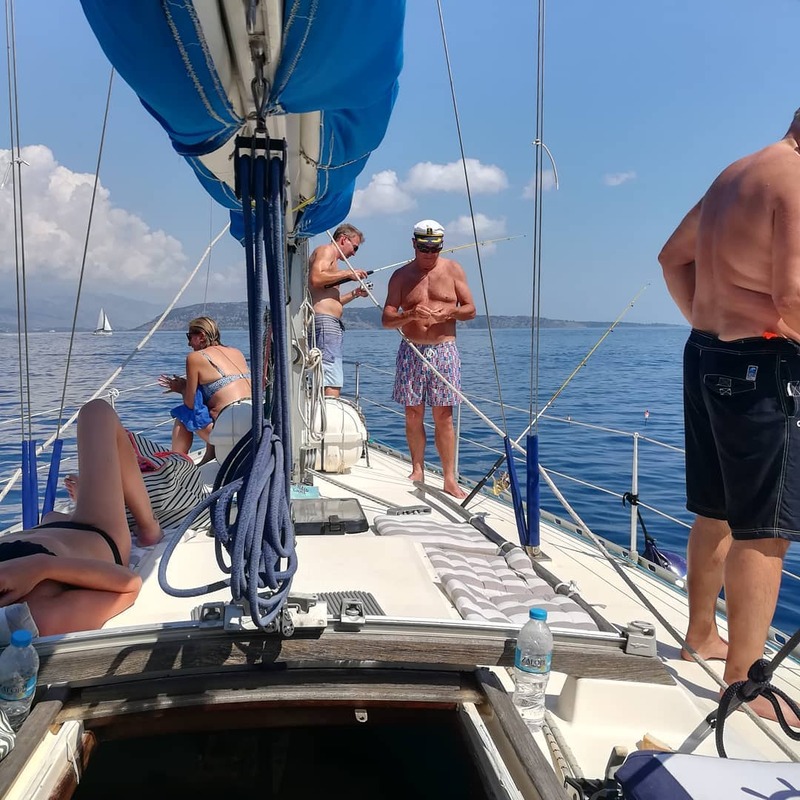 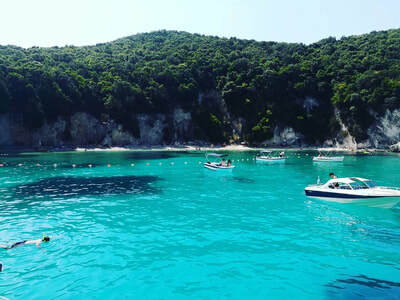 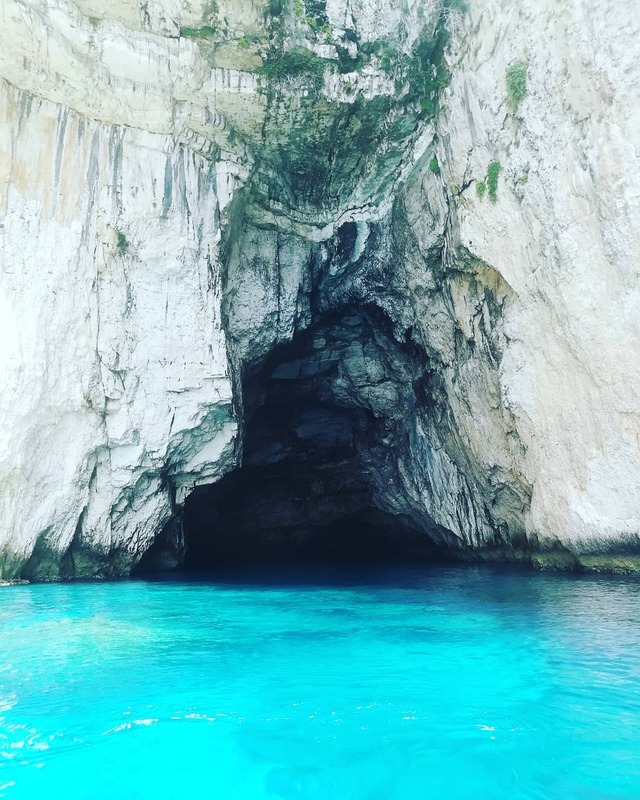 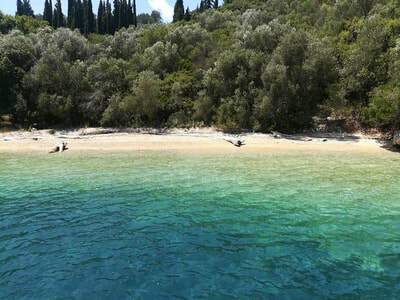 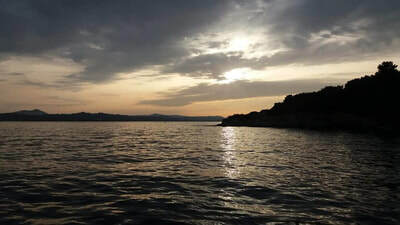 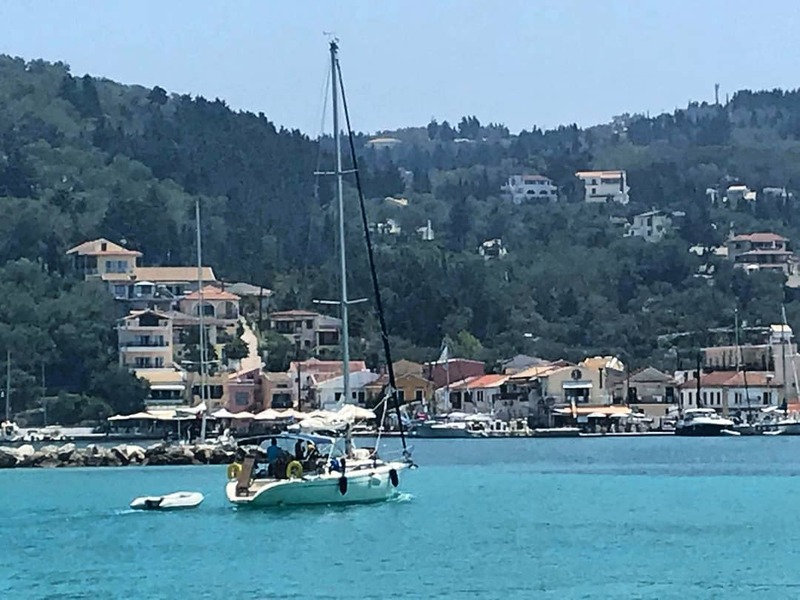 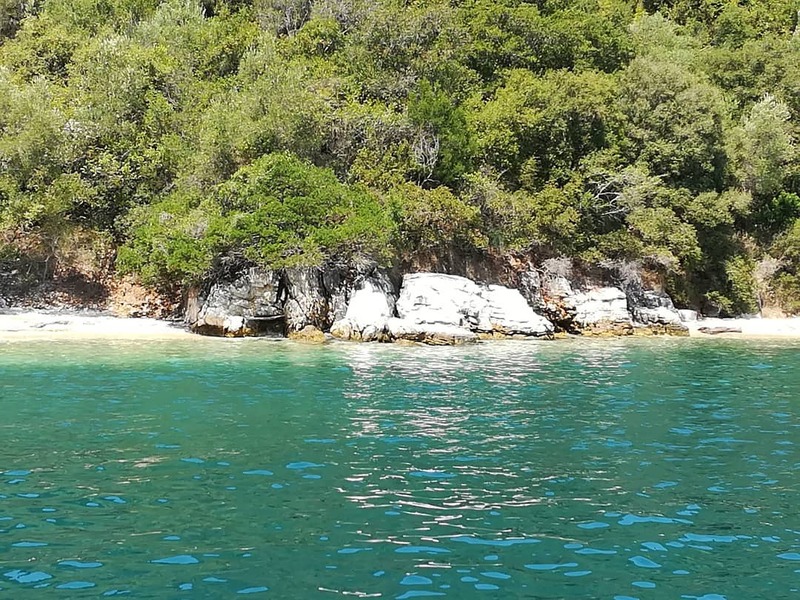 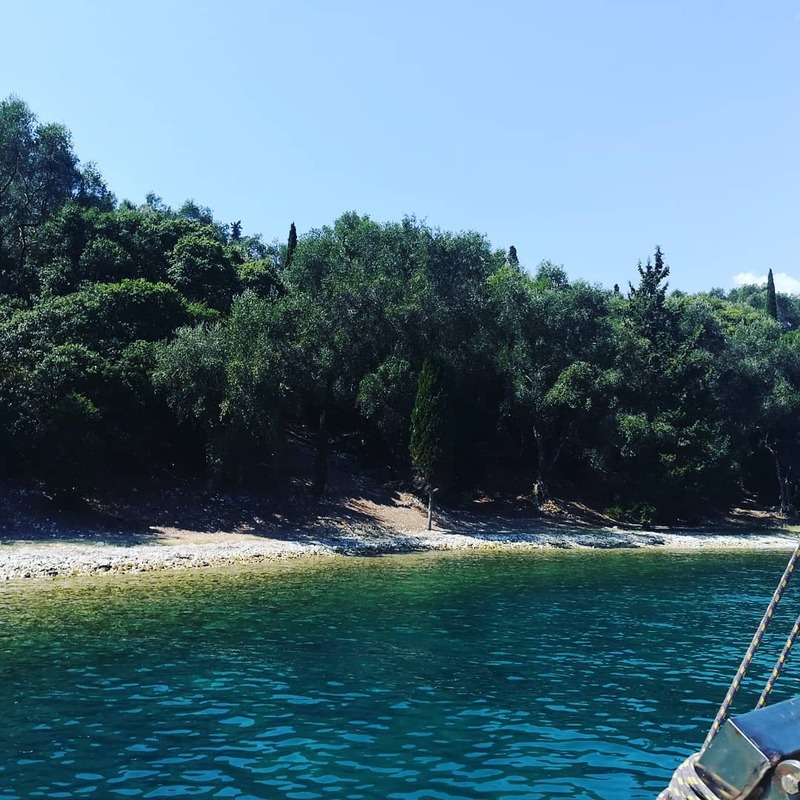 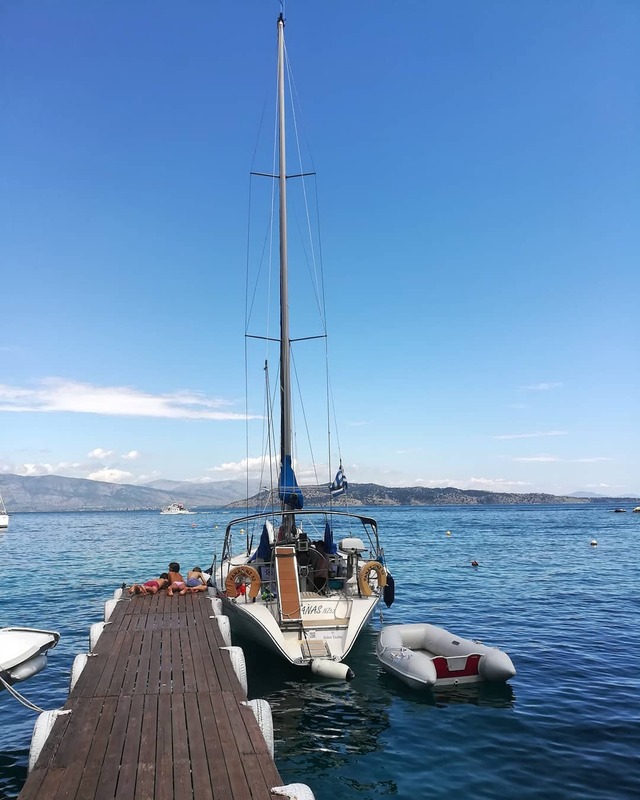 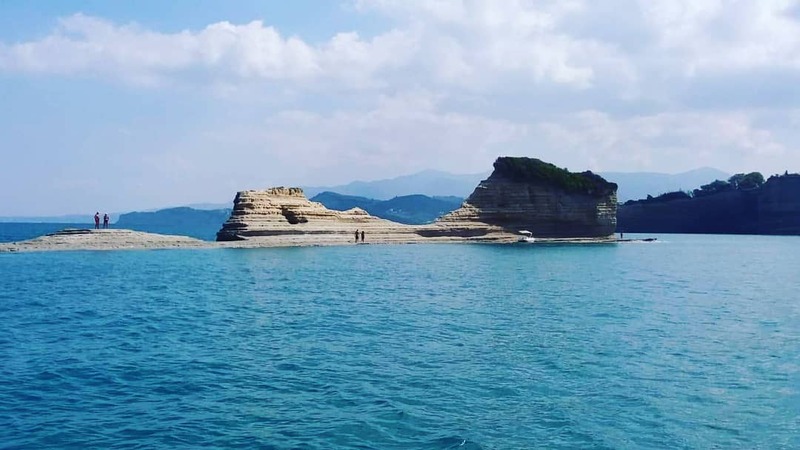 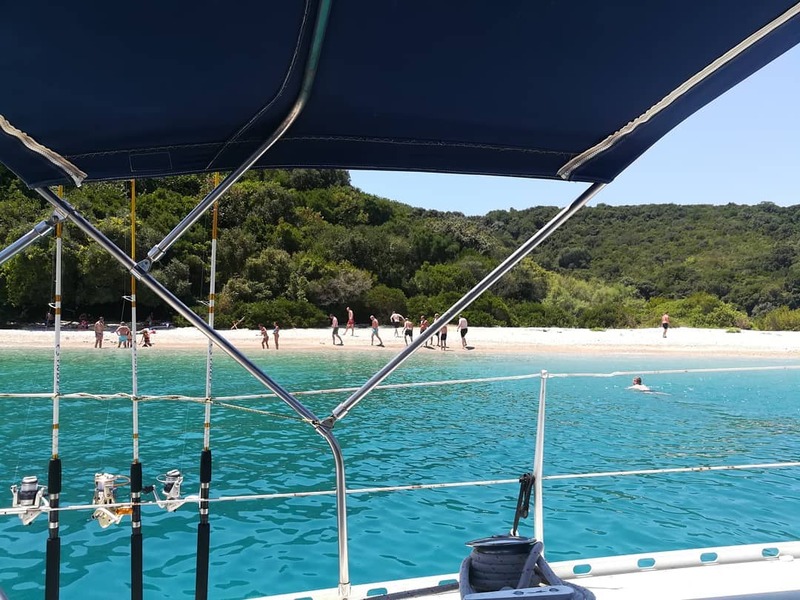 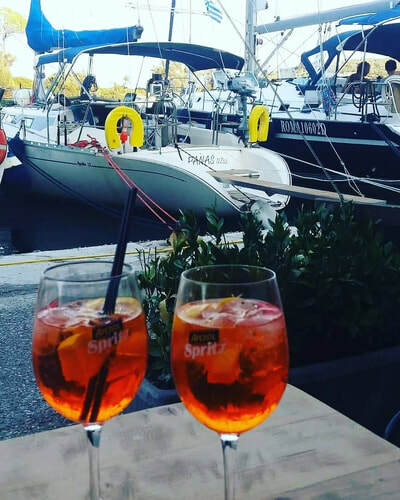 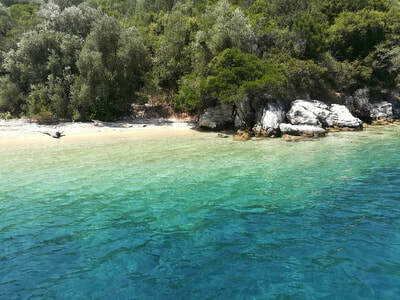 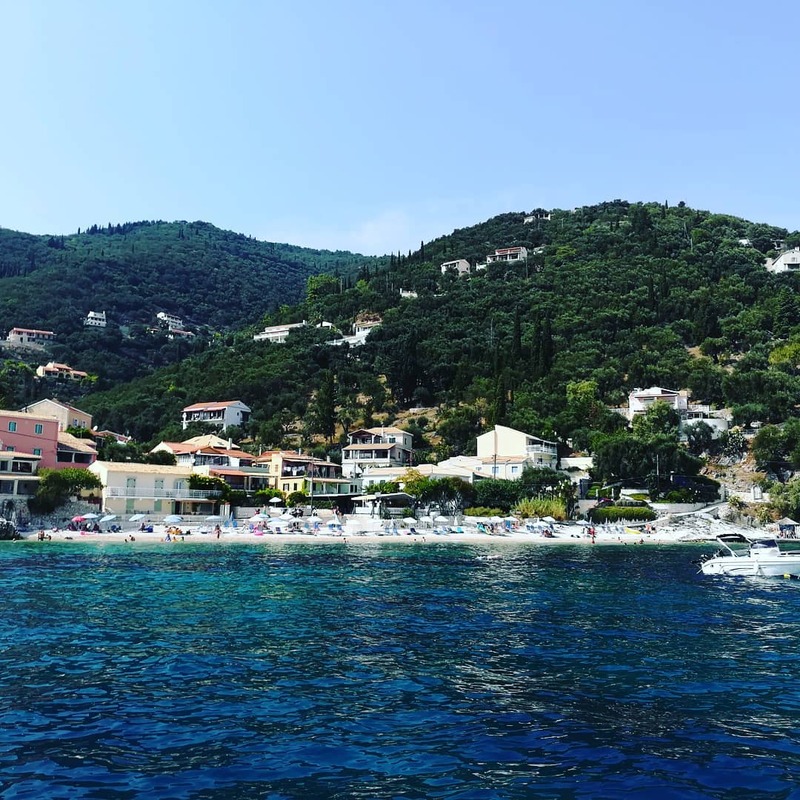 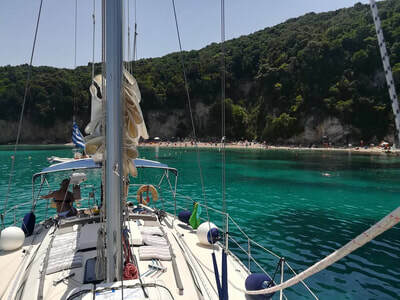 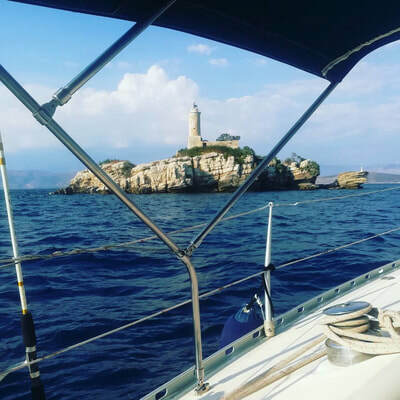 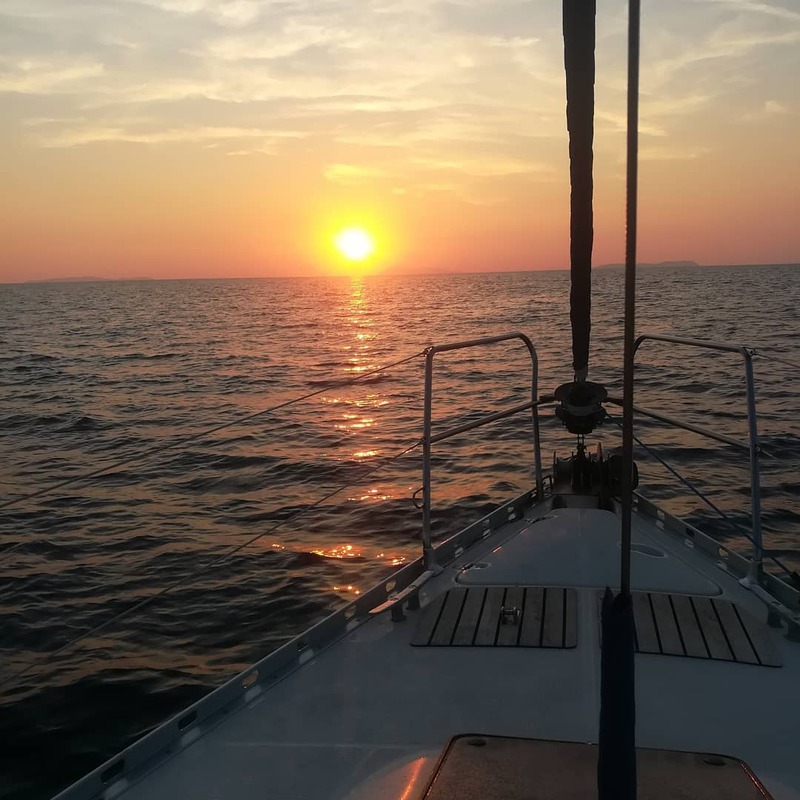 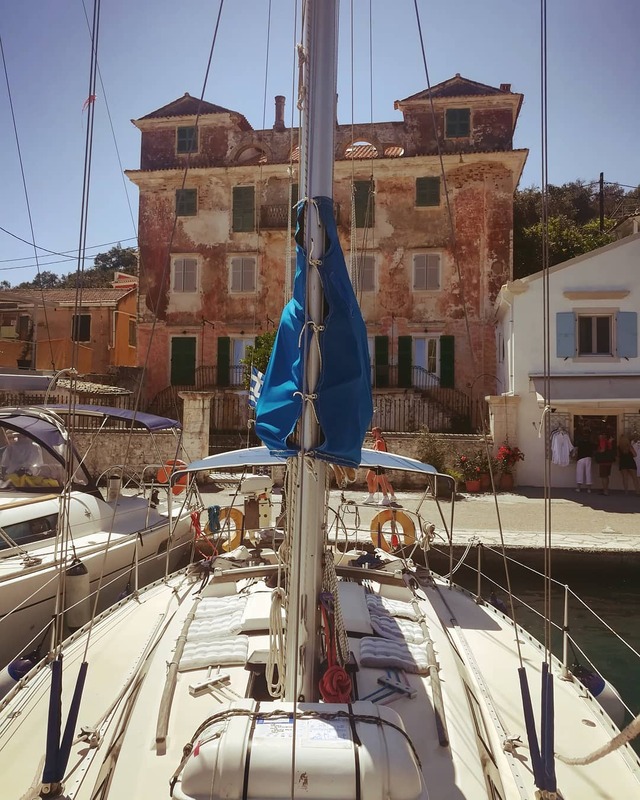 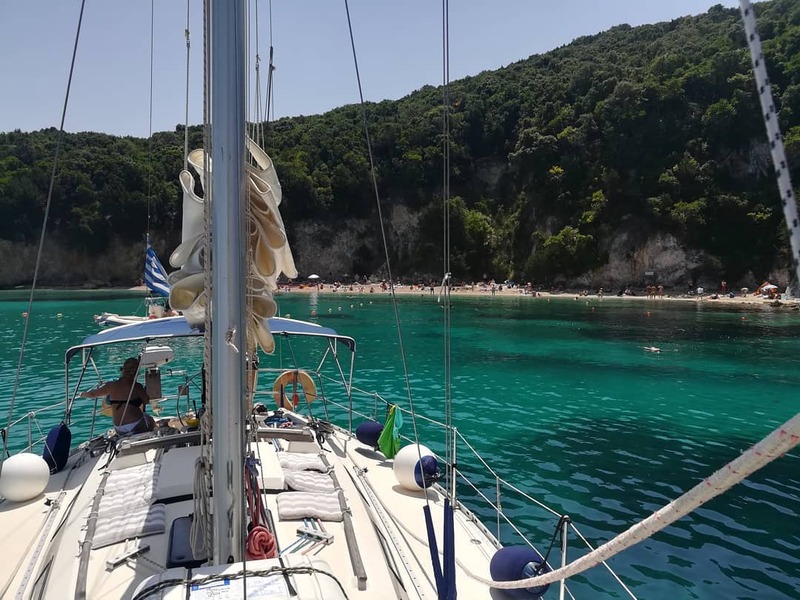 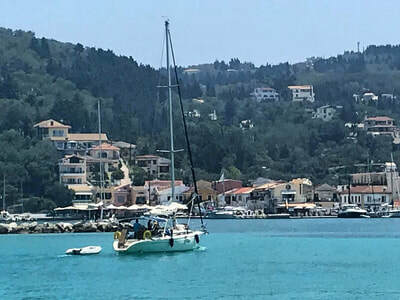 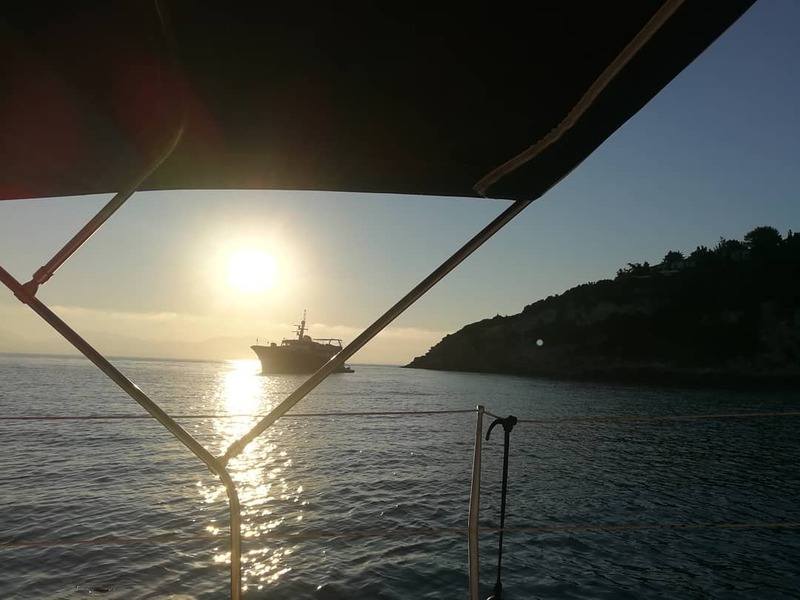 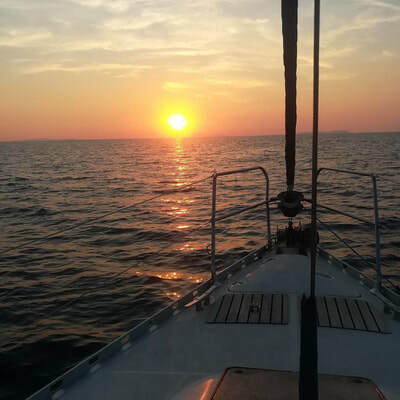 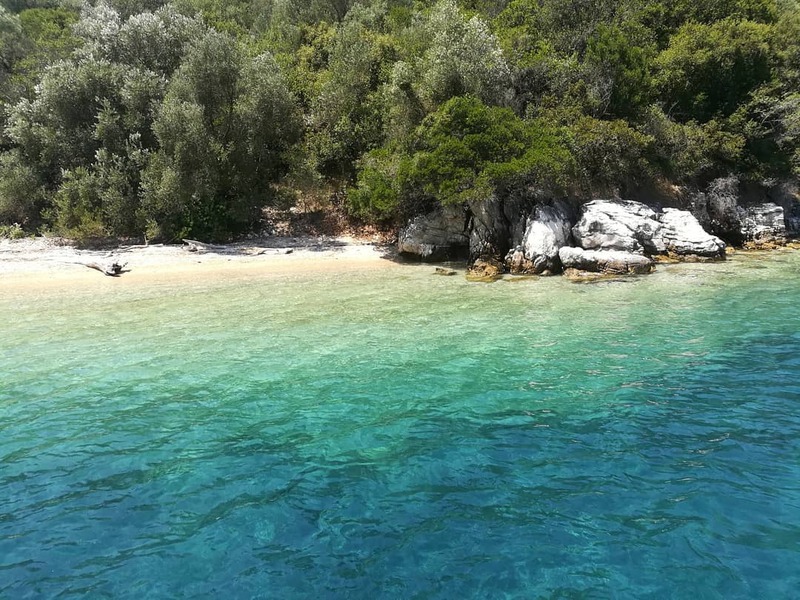 Our Private Cruises offers you an amazing experience in which you can enjoy Corfu's beauty and best parts, while sailing along the beautiful waters of the island. 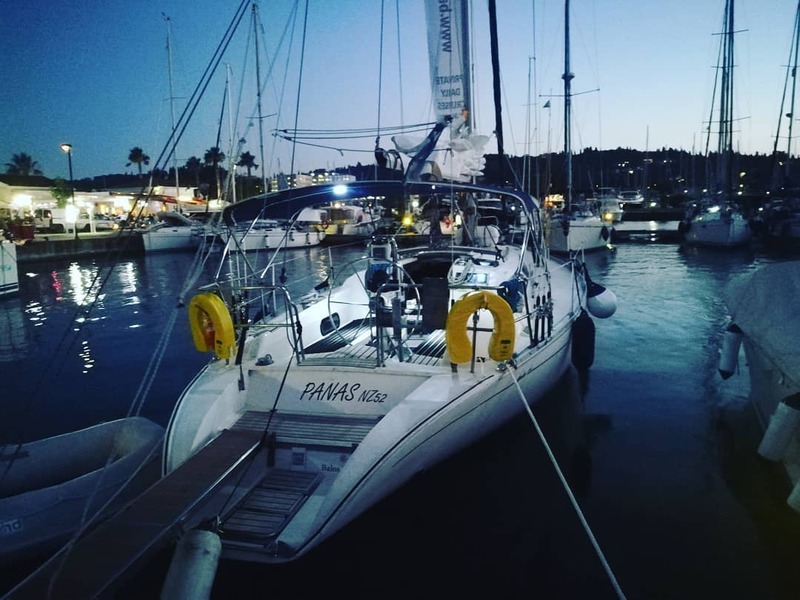 Choose between one of our Private Cruises or participate in our semi-Private Cruises, made in small groups of 10 persons maximum. ...your holiday private daily trip! !